What? A Lada on this list? 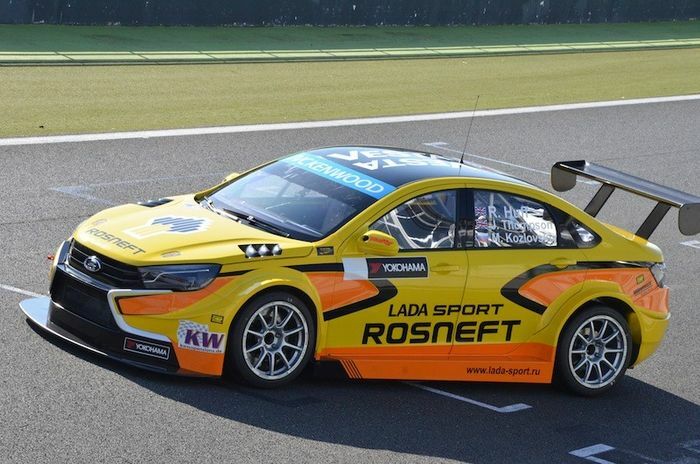 You may be surprised, but this year’s WTCC Vesta is an incredible machine to behold. The yellow livery helps to make it stand out, and the front-end looks wonderfully aggressive. Nissan Motorsport Australia has transformed a typical family sedan into a true touring car beast. 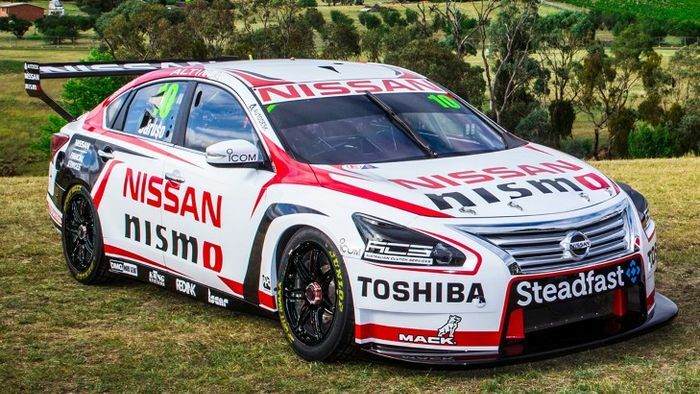 It currently races in V8 Supercars in Australia and looks great in this year’s Nismo livery. 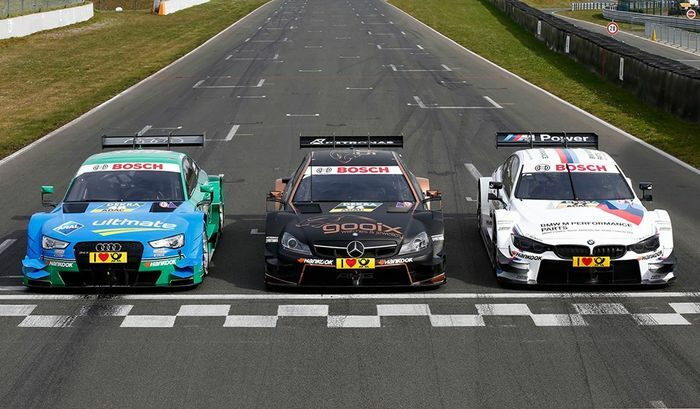 It’s hard to pick a favourite from the 2015 DTM field, because the BMW, Mercedes and Audi all look fairly similar. Either way, the cars’ winglets, beefy body kits and V8s are a winning recipe. The Williams Renault Dealer Racing machines were spectacular to watch on track, with the yellow and blue livery commanding your attention. 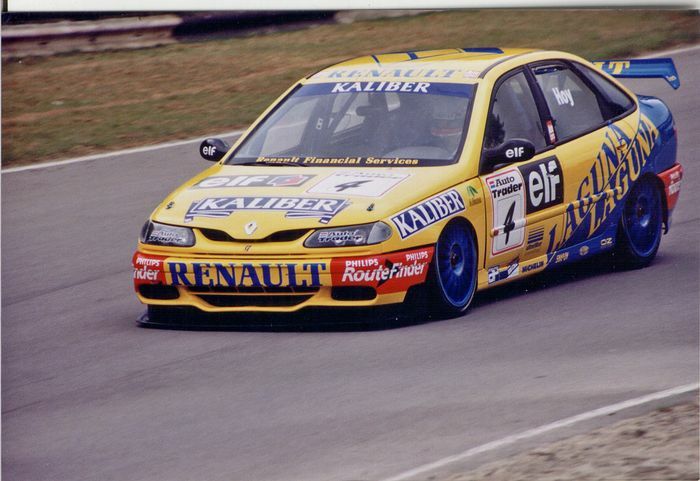 It was a successful car too, winning the 1997 British Touring Car Championship title with Alain Menu. Arguably the most iconic car of the touring car scene in the late 1980s, the brilliant Sierra Cosworth RS500 was as loud as it was stunning. It was also hugely successful in a number of different touring car series. 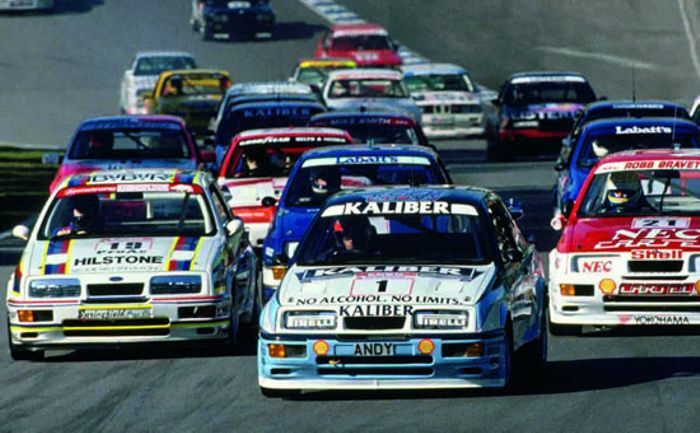 The 155 proved to be a big success in a number of different touring car championships in the mid-1990s, including the BTCC and DTM. 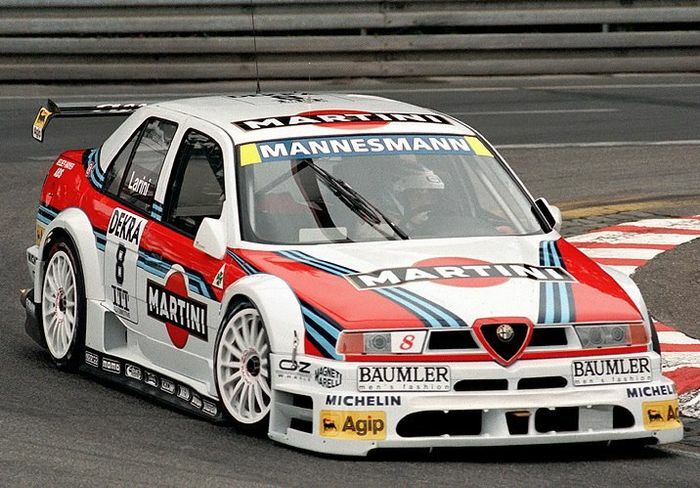 The GTA was used in the former, while the muscular V6 TI was raced in the latter – it even sported a Martini livery in 1995 and 1996, which made it look even hotter. With its silver livery and aggressive styling, the A4 Quattro was always my first pick to drive in the TOCA: Touring Car Championship game. 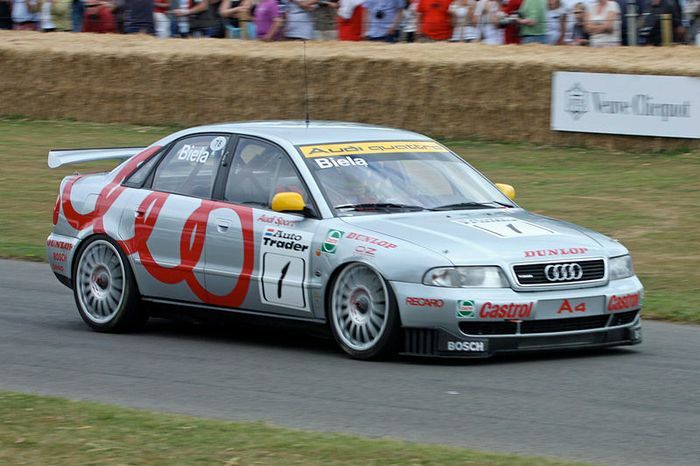 The A4 Quattro was also incredibly successful, winning championships across Europe – including the 1996 BTCC title on its debut in the series. The car remained in the BTCC for two further years. This car had to top the list because it’s the greatest estate car ever created. It was raced for just one season in 1994, with Rickard Rydell and Jan Lammers at the wheel. The car scored a best result of fifth place, with a highest qualifying position of third. It’s a shame that it was replaced by a saloon version for 1995, which was far less cool too look at. What are your favourite touring cars?